ADDRESS: 959 E. 10th St. 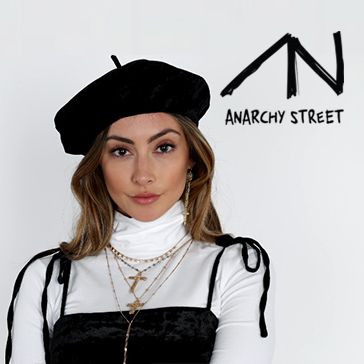 Worn and loved world-wide, Anarchy Street is worn by fashionistas and trendsetters like Aimee Song of Song of Style, actress Shay Mitchell, stylist Jeannie Mai, model Karrueche Tran, TV personality Rocsi Diaz, and so many more! 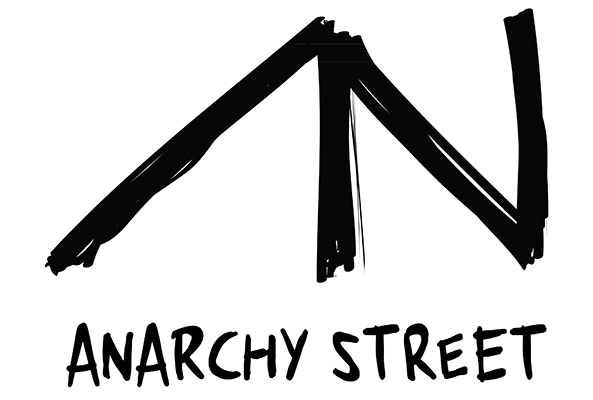 We inspire individuals to express their personal style while promoting a movement that motivates creatives, innovators, and anarchists to let their light shine.